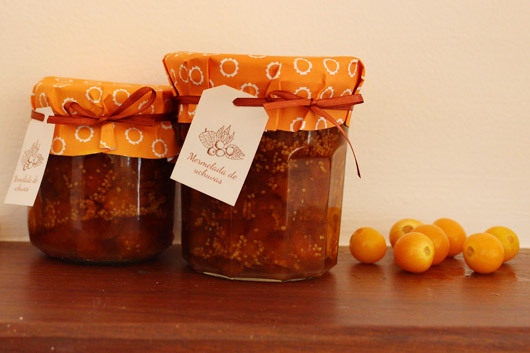 Yesterday, I tried to make jam (mermelada) with fruits we can find here in Colombia. 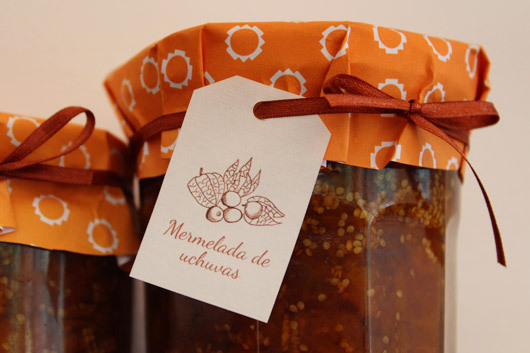 I found this very good recipe to make Mermelada de uchuvas. And I had fun with the decoration. Olga Sofia Pérez is a Colombian cook who is working only with natural and organic ingredients. 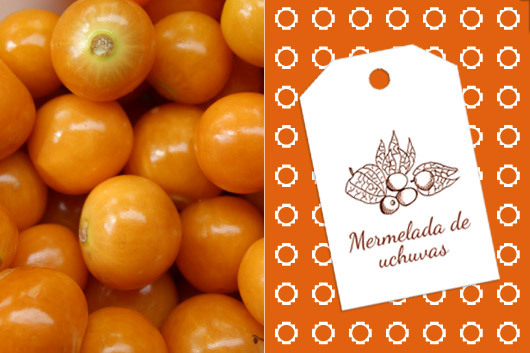 In her blog, she shares some more interesting recipes from Colombia. Very nice blog actually with very nice pictures. Yummy! Please Londonians, go and see this exhibition happening right now in London: The Call of the Wild.